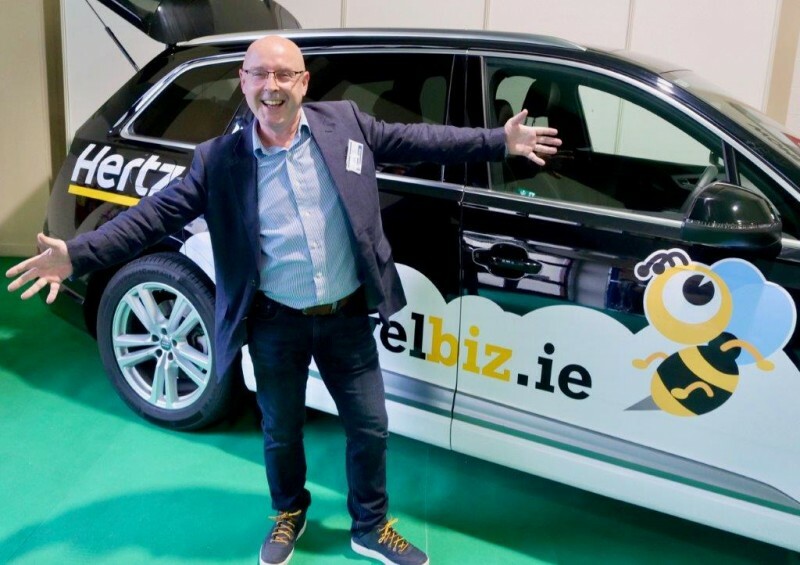 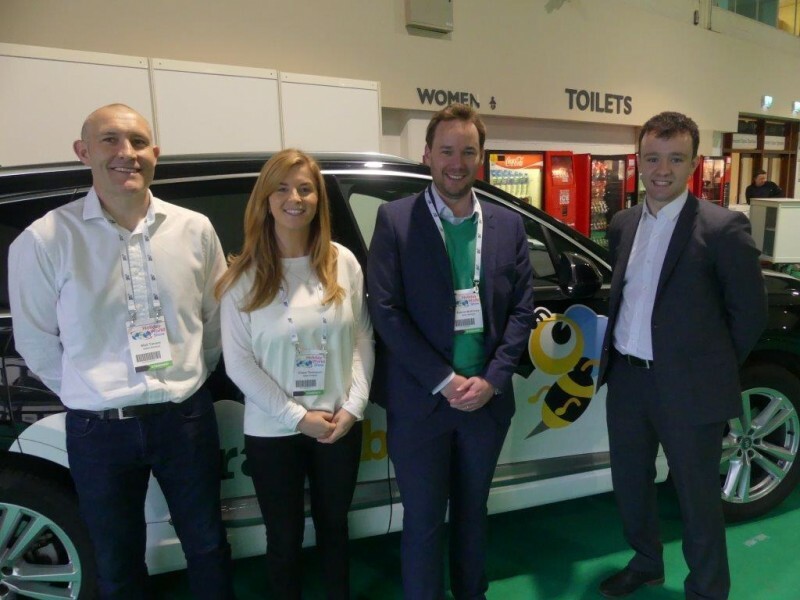 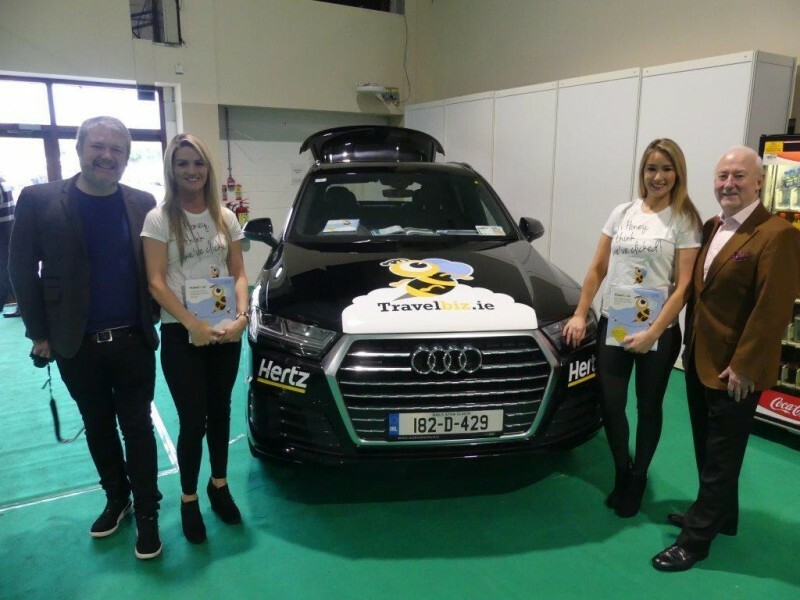 The all new Travelbiz Hertz four wheel hive was on display for trade partners to view at Holiday World Dublin. 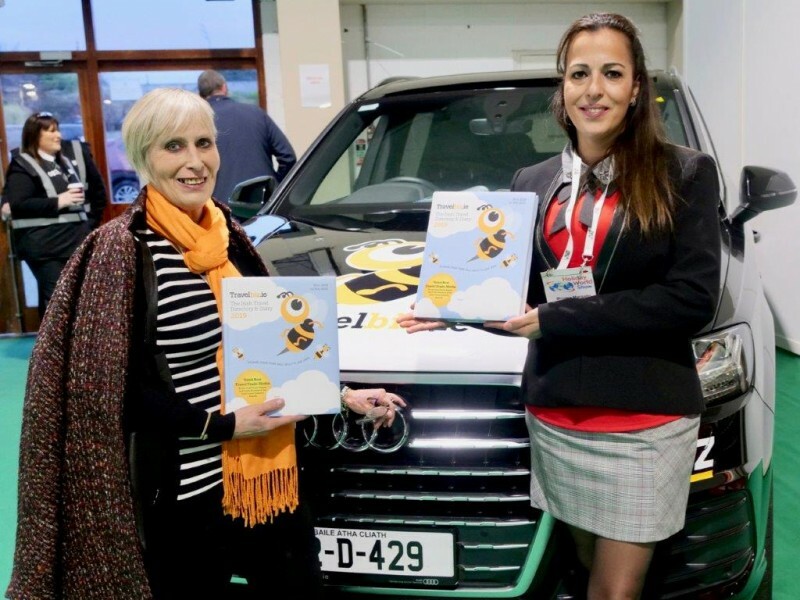 The all new Audi Q7 Quattro S line is available to hire or to buy through Hertz Ireland or Audi Waterford and Wexford. 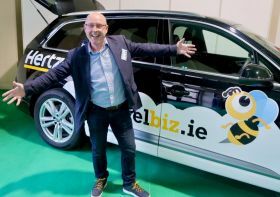 It’s an amazing drive with plenty of room for all Travelbiz team to sit back in comfort as we cruise our way around the country over the coming weeks. 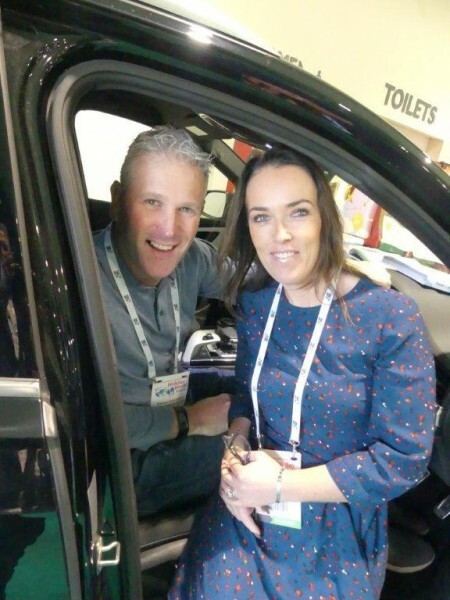 Emma McHale (Hertz Ireland) was also at Holiday World Dublin with the all new Volvo S90 for all to see over the course of the show. 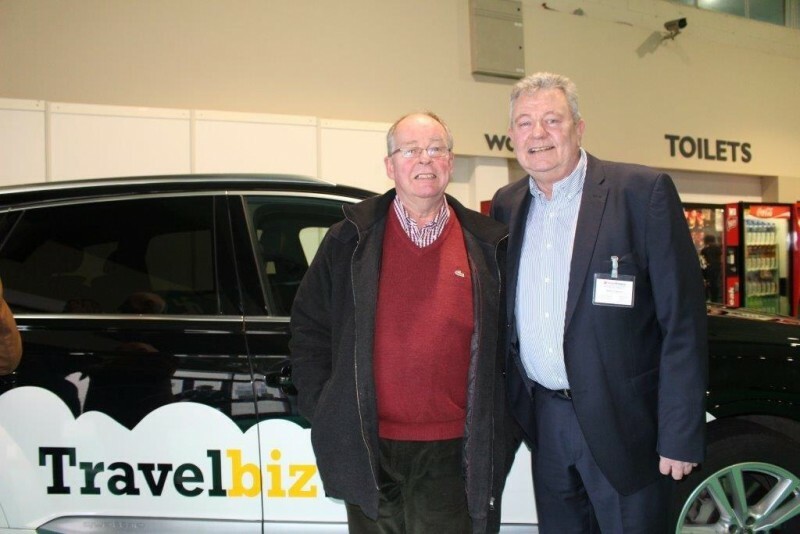 Keep a look out for the Travelbiz 4 wheel Hive.